Published February 27, 2018 at 1245 × 1712 in Welcome. 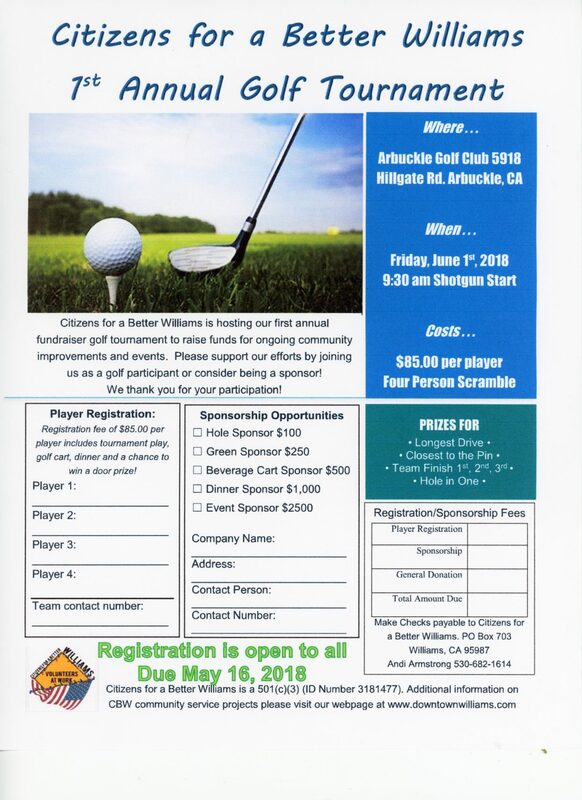 Join us Friday June 1, 2018 for our first golf tournament fundraiser. 100% of the profits are put back into the community!